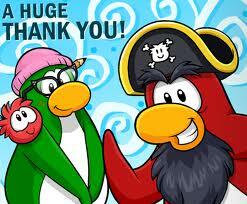 Club CP Cheats OFFICIAL: A Very Huge Thank You, Once Again! I can't believe March is a very fast month! And yes, we already got 6,425 Views! For me, MARCH was the best and worst month for me. It was best because we are able to maintain our domain,our cheats, to upgrade our site and for the views! We are not active due to upgrading our site. But we make sure that this month we'll be always active and have the best time with you. Once again, Thank You for sharing this site to everyone and keeping this site veeeeeeery active. And all other countries that visited our site!